Our ground floor apartment is incorporated into La Ferme but offers the option of a private space for your party within the main chalet. 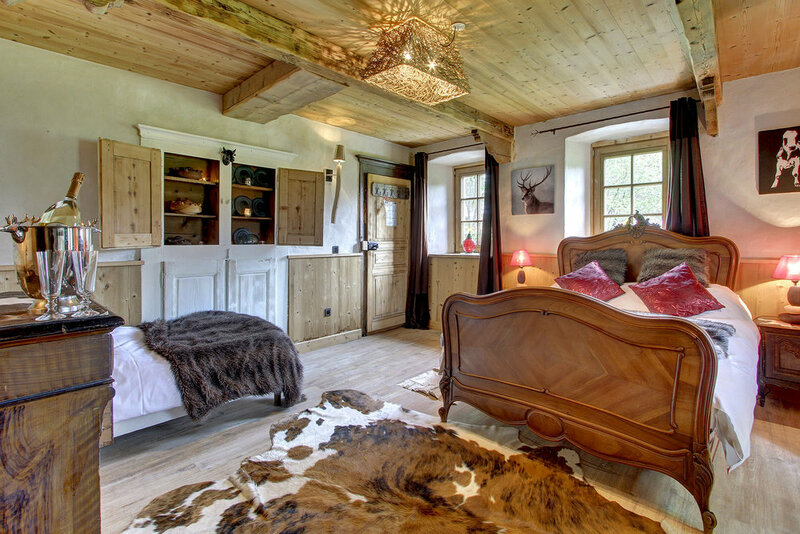 The apartment has three en-suite rooms; Vache, Lapin, and Marmotte with a large open plan kitchen / lounge area with a wide selection of entertainment options and direct access to the garden. 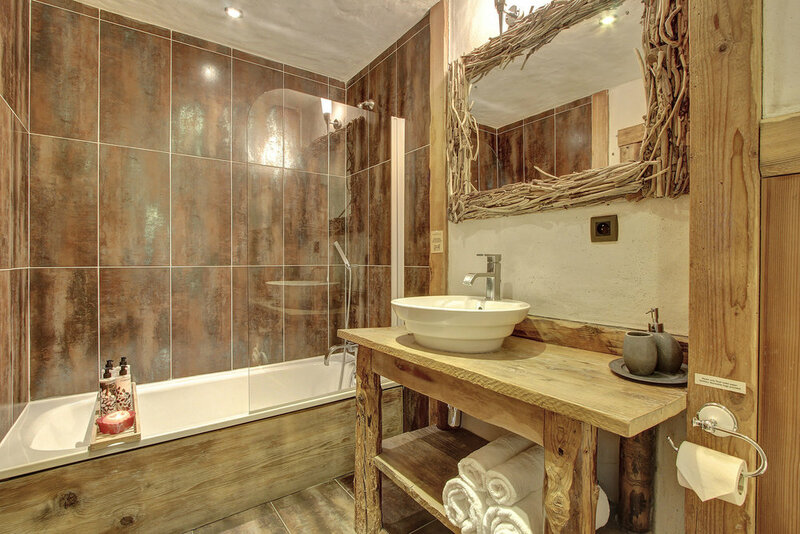 The apartment can be tailored to suit your personal needs providing self-contained luxury whilst being connected to the unique ambience of La Ferme. Some of our guests enjoy using the private lounge area for some quality time with family or friends. Equally some chose to stay as part of a larger group within the main chalet.